Every wedding planner, magazine and website tells you that the first thing a bride should do after becoming engaged and setting a date is to set a realistic budget for the wedding. But, how do you do that if you have no idea what it costs for a wedding? Hopefully I can break down what you will be spending your money on and give you a ball park figure to help you, and maybe remind you of things you may have forgotten to include in your overall wedding budget. The information used in this blog series is from WeddingReport.com and CostofWedding.com. This is by no means the actual costs you will incur for these items for your wedding. It is merely an estimated average based on several factors which is explained on WeddingReport.com under Methodology and was gathered from over 11,000 surveys from different sources for actual 2011 weddings. Your actual wedding budget will vary depending on the things you choose to spend your money and the importance you place on each item to make your wedding day the fairy tale wedding you have dreamed of. You should expect to pay more than the average for experienced professionals, designer labels, custom products, and popular venues and dates. At the same time, you hopefully can save money with some do it yourself items if you are crafty, sale items, and a smaller guest list. Just remember, for the do-it-yourself items to plan your time accordingly so you don’t add more unwanted stress to yourself. Let’s start generally speaking. On average, in the US, couples spend $25,631 for their wedding with the majority of couples spending between $19,233 and $32,039. 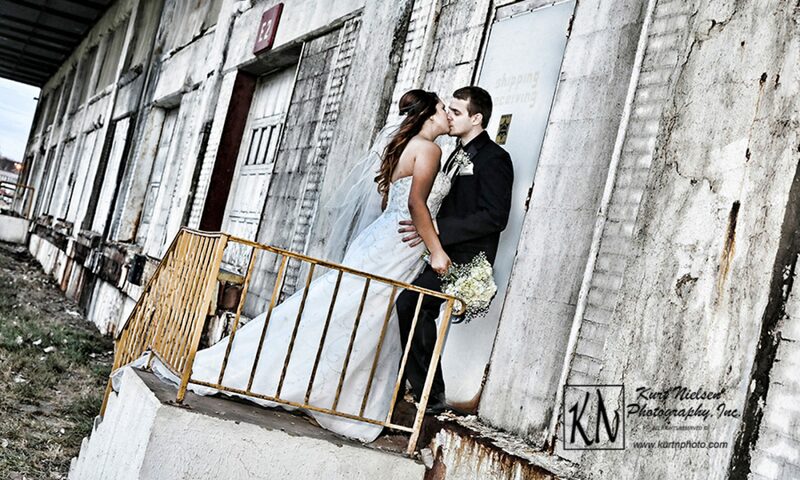 Locally, for a Toledo wedding, couples spend between $16,100 and $26,833. This also depends on location like suburbs and outlying areas. For example, a Sylvania wedding costs between $19,896 and $33,160 (slightly higher) and couples that live in Temperance, MI spend between $18,214 and $30,356 (slightly lower). Out of these figures, Toledo weddings average between 137 and 151 guest at a cost between $134 and $164 per guest; Sylvania weddings average between 152 and 166 guests at a cost between $150 and $184 per guest; while Temperance weddings average between 136 and 150 guests at a cost between $153 and $187 per guest. For the rest of this blog series, I am going to refer only to Toledo statistics and numbers so I don’t overwhelm you with too much information. This is, after all, just an aid for you to use to help with planning your own budget, and not your real wedding budget. So what is the breakdown of this $19,233 to $32,039 that the average Toledo Bride and Groom spends? All of the following amounts are averages that a Toledo Bride and Groom would most likely spend for “average” wedding professionals, locations and services. You should expect to pay more for popular venues, experienced professionals and designer items. Venue, catering and rentals: $4,255 to $7,091 for average; $8,510 to $11,346+ for the experts. Jewelry: $1,384 to $2,306 for average; $2,768 to 3,960+ for designer or custom. Photography and Video: $1,020 to $1,700 for average; $2,040 to $2,720+ for the experts. Wedding Planner/Consultant: $581 to $968 for average; $1,161 to $1,548+ for the experts. Flowers and Decorations: $568 to $946 for average; $1,136 to $1,514+ for the experts. Attire and Accessories: $557 to $928 for average; $1,113 to $1,484+ for designer or custom. Entertainment: $443 to $738 for average; $885 to $1,180+ for the experts. Invitations: $262 to $436 for average; $524 to $698+ for designer or custom. Gifts and Favors: $224 to $374 for average; $449 to $598+ for designer or custom. Transportation: $143 to $248 for average; $285 to $380+ for the experts. Beauty and Spa: $44 to $74 for average; $89 to $118+ for the experts. As I stated earlier, these are just estimates from CostOfWedding.com. The amount you will actually spend will vary greatly depending on your taste, location and ideas. Also, the way this report works, if you actually break it down further, the average amounts actually go up on this report. It is therefore wise to do your own research before setting your actual budget. This is just the first in a series of several blog posts regarding the cost of a Toledo wedding. For the rest of the blogs in this series, I will further break down the actual costs and hopefully give you valuable tips for creating your wedding budget. Feel free to post any comment or question you may have to let me know if this is helpful to you for planning your wedding. Feel free to leave your comments and/or share this blog post! Keep watching for the next post in this series “How much will your wedding cost?”! 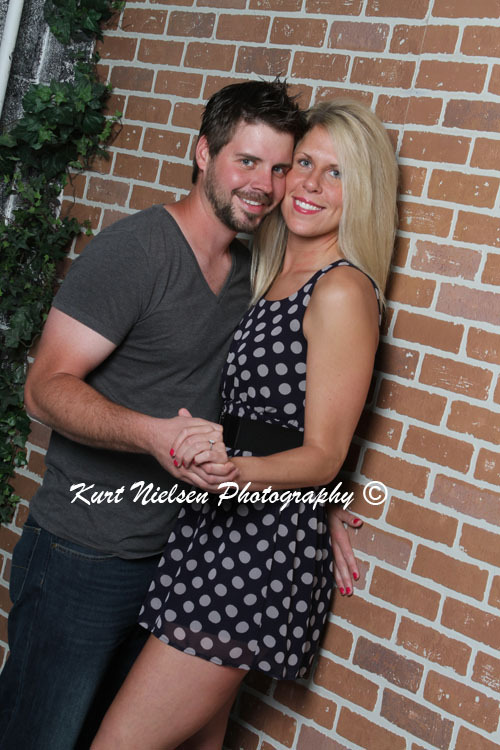 On Mother’s Day, Sarah and Pat came into my Portrait Studio for their engagement photo session. We stayed there for a little while and took quite a few fun and formal shots. 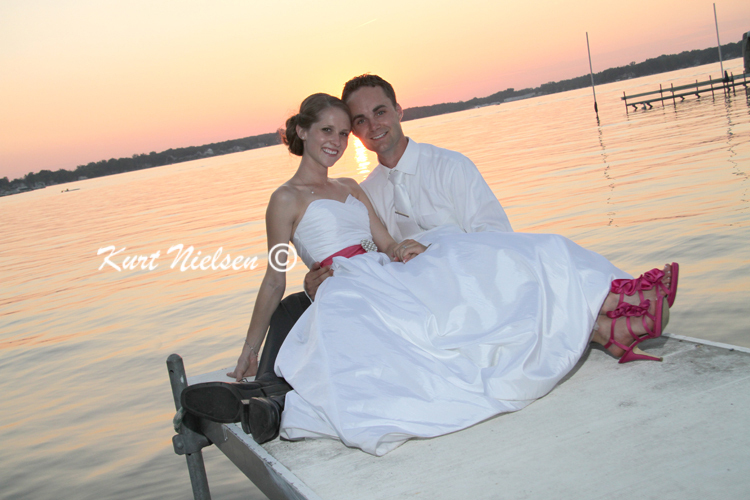 Then we all headed to Maumee Bay State Park for outdoor portraits and some fun. Sarah took time to do the Chloe Kardashian Pose! Even though it was a bit chilly, Sarah and Pat wanted to get into the water. But they didn’t seem to mind being wet and cold! 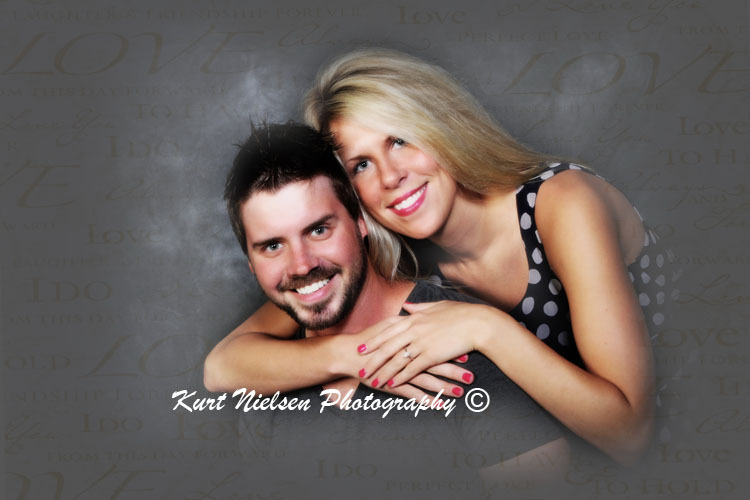 These are just some of the images from Sarah and Pat’s Engagement Session. It is obvious from the images that they are very much in love and enjoy being together. I can’t wait for their September Wedding! Good Luck Sarah and Pat with the rest of your wedding planning! Engagement Photos are a great way for you to really get to know your photographer and their style of shooting before your wedding day. 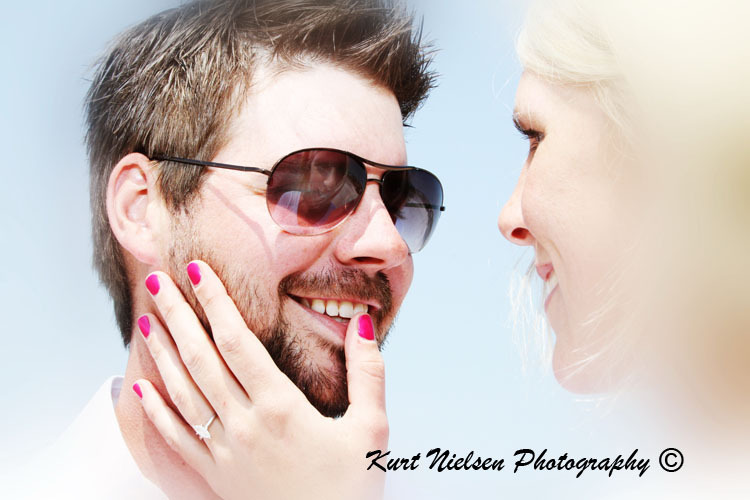 It is also a great way for your photographer to get to know you and how you react to having your picture taken. 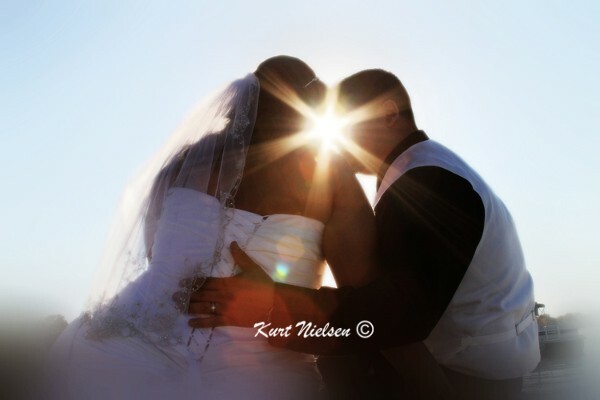 Most of my wedding photography packages include a complimentary engagement portrait session just for these reasons. For more information on Kurt Nielsen Photography Engagement and Wedding Photography including pricing, please visit my website at www.kurtnphoto.com. Feel free to comment and share this blog post!